BACK ON THE MARKET!!!!! 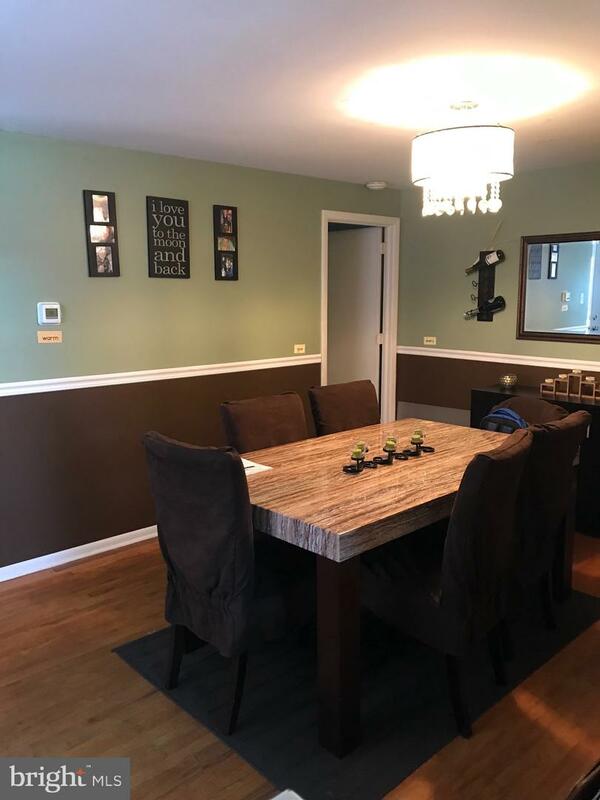 Rarely offered straight-thru twin in the heart of Fox Chase. 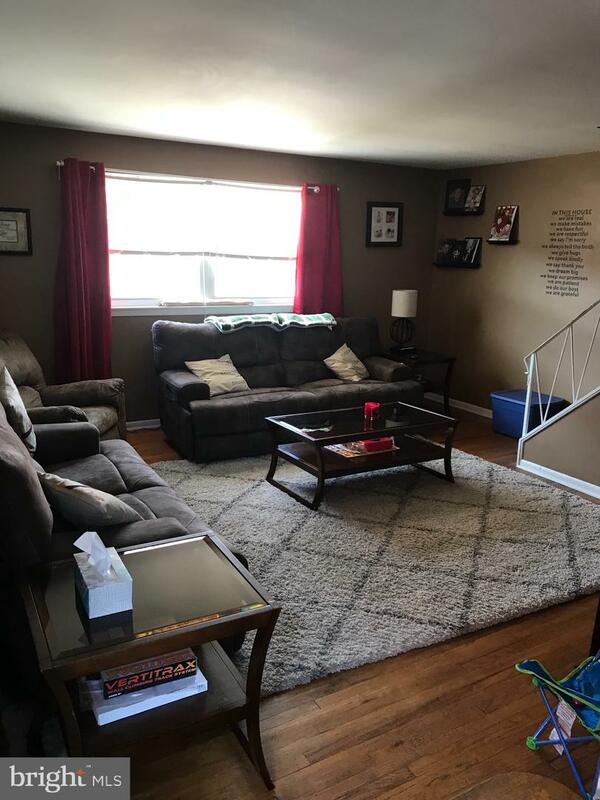 Large living room with tons of natural light, spacious dining room, both with original hardwood flooring, beautifully renovated eat in kitchen with white cabinets, stainless steel appliances, island sink and tile floor. 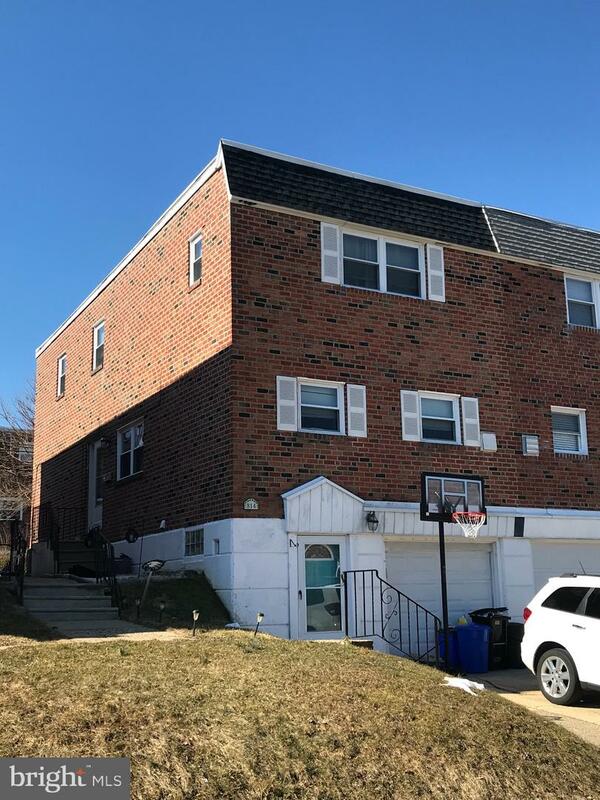 Upper level offers the same hardwood floors, a master bedroom with master bath and walk in closet, updated hall bath and two other generous sized bedrooms. 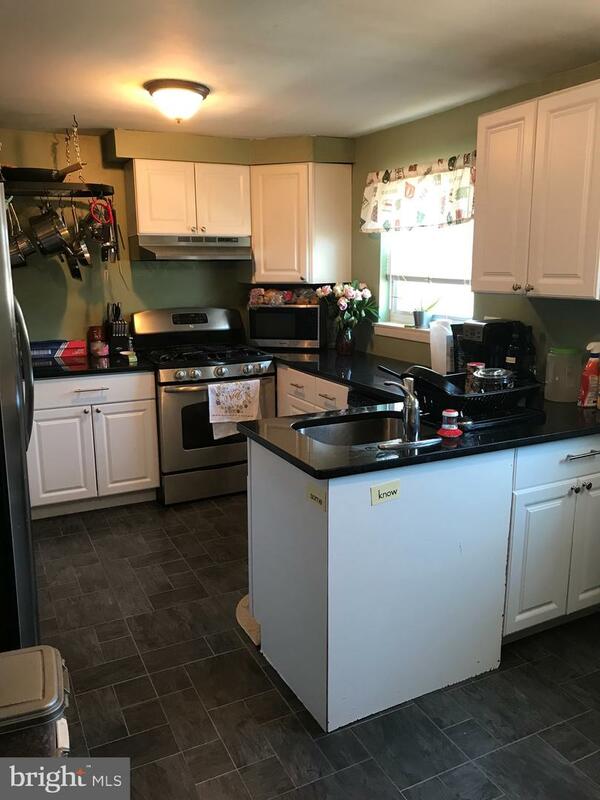 Heading down to the lower level you will find an updated half bath, and a good sized laundry room spacious family room with sliders to the rear yard. This home has it all.